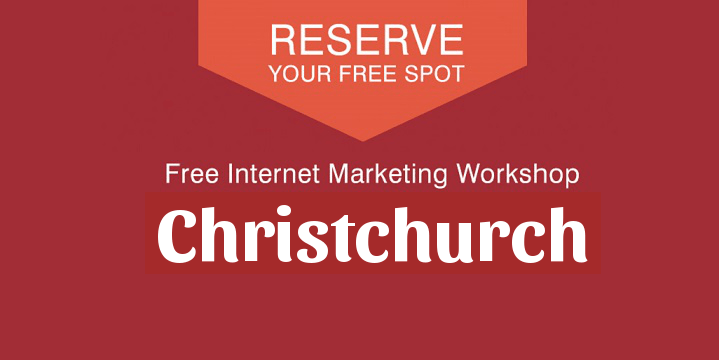 This workshop will teach you how to start an online business from scratch by leveraging the power of the Internet. There are new tools and strategies that normal people are using every single day to become entrepreneurs and create an Online business from scratch. These exact strategies are taught at the free workshop.